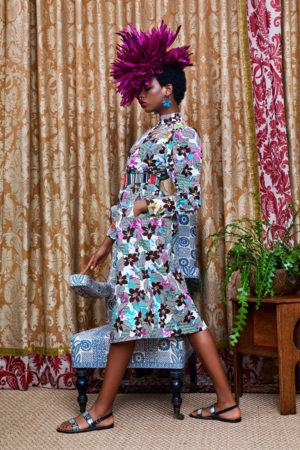 In a world where the upcoming American election is garnering international attention due to being tinged with xenophobia and racism, and we continue to brace ourselves for the aftermath of Brexit, Duro Olowu’s Spring 2017 collection subtlety plays as a sign of the times. 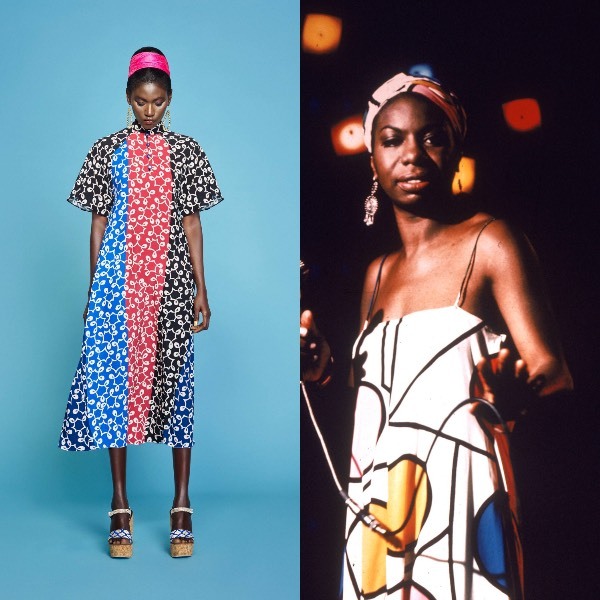 Nina Simone served as muse for the collection, which features bold capes, statement earrings, and coordinating headwraps in various hues. 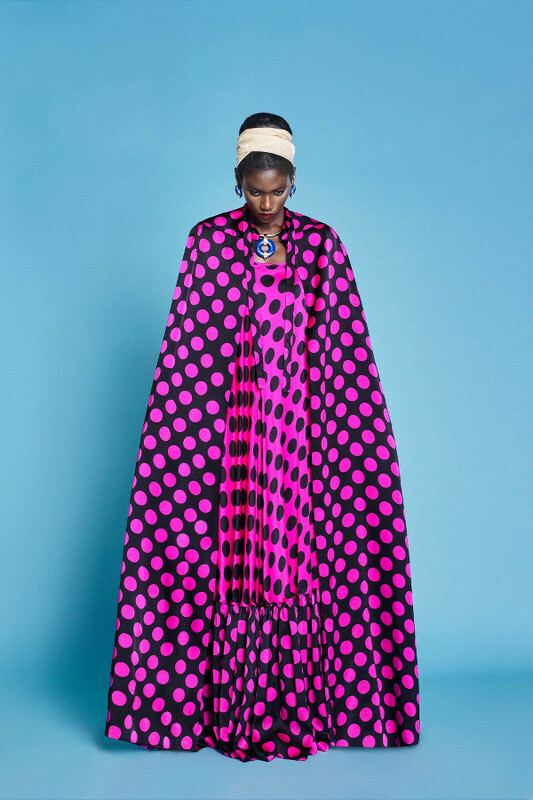 While overall the collection centers many signature elements, Olowu’s subtle nod to Simone comes just months after a highly questionable and deeply offensive biopic sparked controversy and inspired many a critical essay on race and colorism as it affects black women. 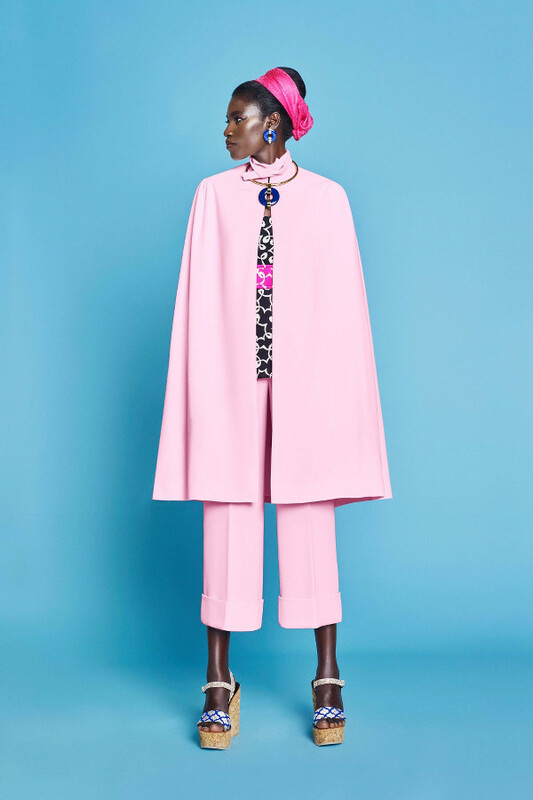 For Spring 2017, it’s clear that there’s something in the air, and this collection is another example of how black designers are choosing to engage the current climate.